It's non-fiction week in this edition of the New Books Newsletter, with our top pick the story of a Georgia Olympian! Read below to discover a pictoral baking guide, a book to soothe the nerves of expecting or new parents, and the story of a scientist hero who made the shelves of our grocery stores safe. All this, Staff Picks, and details of the first New Book Newsletter Give Away are below! In 1968, Wyomia Tyus became the first person ever to win gold medals in the 100-meter sprint in two consecutive Olympic Games, a feat not repeated for twenty years or exceeded for almost fifty. 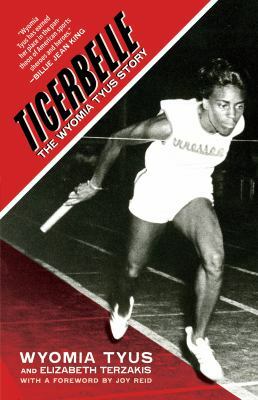 From Tyus's childhood as the daughter of a dairy farmer, through her Olympic triumphs to her post-competition struggles to make a way for herself and other female athletes, Tigerbelle helps to fill the gap currently occupying Black women's place in American history, providing insight not only on what it takes to be a champion but also on what it means to stake out an identity in an often hostile world. The New Books Newsletter is pleased to offer one galley copy (an uncorrected paperback used to promote the book before official release) to the first two readers to send us an email at Collection.Development@fultoncountyga.gov with the subject line "Tigerbelle Give Away". Winners will be notified of their success via email and must be able to pick the book up at an AFPLS branch within one month. 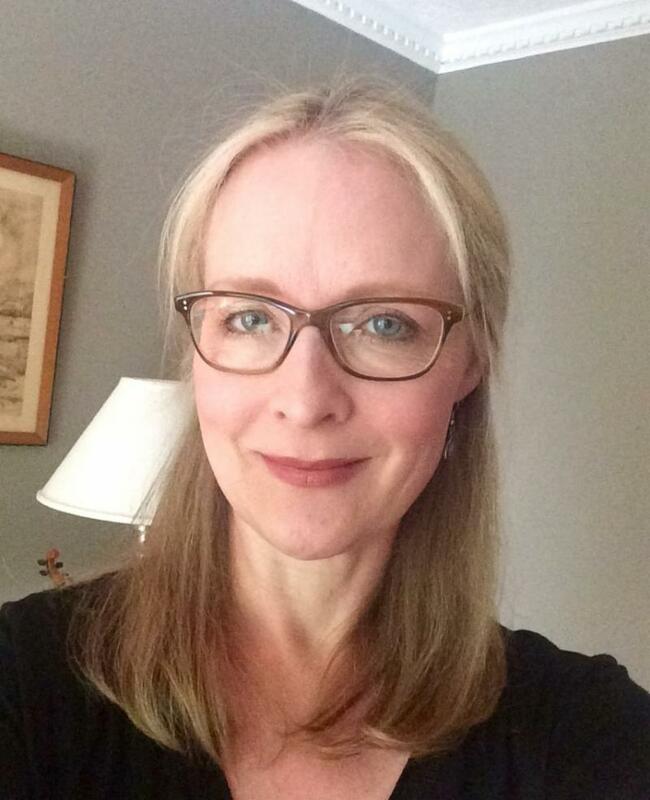 The author of articles taped to your mom's fridge, Beranbaum has also published many award-winning books, including The Pie and Pastry Bible, The Cake Bible, and Rose's Christmas Cookies. She has been a guest on many major television shows and created the Rose Levy Bakeware product line. From the pediatrician who became a YouTube sensation with the "Hamilton Hold" calming a crying baby, comes a resource to guide you through the earliest moments of your child's life. Robert C. Hamilton, M.D., has spent more than three decades caring for newborns. In his practice, Dr. Bob has seen it all--what works, what doesn't. How can you get your baby to nurse, sleep, and maybe even cease crying? What strategies can help you connect and communicate with your infant? * Offer comfort to a crying newborn using the "Hold"
Reserve this book and gain more confidence in your parenting ability (and maybe learn a few new handy tricks)! The dramatic true story of how food was made safe in the United States and the heroes, led by the inimitable Dr. Harvey Washington Wiley, who fought for change . By the end of nineteenth century, food was dangerous. "Milk" might contain formaldehyde, most often used to embalm corpses. Decaying meat was preserved with both salicylic acid and borax, a compound first identified as a cleaning product. This was not by accident; food manufacturers had rushed to embrace the rise of industrial chemistry, and were knowingly selling harmful products. Unchecked by government regulation, basic safety, or even labelling requirements, they put profit before the health of their customers. By some estimates thousands of children were killed by "embalmed milk" every year. Even as protective measures were enacted in Europe, American corporations blocked even modest regulations. Then, in 1883, Dr. Wiley, a chemistry professor from Purdue University, was named chief chemist of the agriculture department, and the agency began methodically investigating food and drink fraud, even conducting shocking human tests on groups of young men who came to be known as "The Poison Squad." The Rocky Mountains have cast their spell over the Courtlands, a young family from the plains taking a last summer vacation before their daughter begins college. For eighteen-year-old Caitlin, the mountains loom as the ultimate test of her runner's heart, while her parents hope that so much beauty, so much grandeur, will somehow repair a damaged marriage. But when Caitlin and her younger brother, Sean, go out for an early morning run and only Sean returns, the mountains become as terrifying as they are majestic, as suddenly this family find themselves living the kind of nightmare they've only read about in headlines or seen on TV. As their world comes undone, the Courtlands are drawn into a vortex of dread and recrimination. Why weren't they more careful? What has happened to their daughter? Is she alive? Will they ever know? Caitlin's disappearance, all the more devastating for its mystery, is the beginning of the family's harrowing journey down increasingly divergent and solitary paths until all that continues to bind them together are the questions they can never bring themselves to ask: At what point does a family stop searching? At what point will a girl stop fighting for her life? 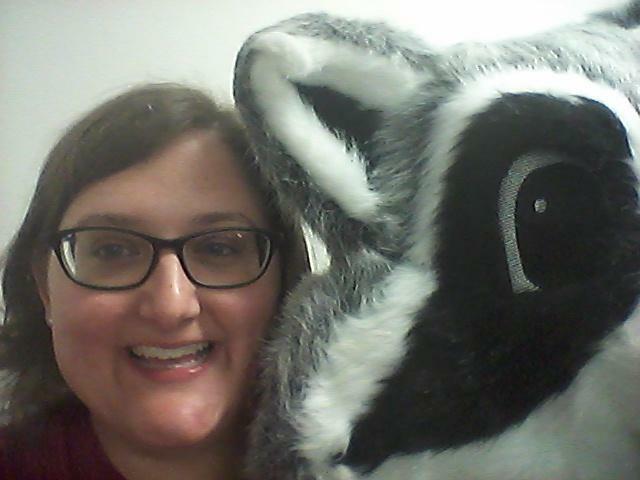 Library Volunteer Coordinator Heather Staniszewski wants everyone to read a book that will make them laugh. The death of Judd Foxman's father marks the first time that the entire Foxman clan has congregated in years. There is, however, one conspicuous absence: Judd's wife, Jen, whose affair with his radio- shock-jock boss has recently become painfully public. Simultaneously mourning the demise of his father and his marriage, Judd joins his dysfunctional family as they reluctantly sit shiva-and spend seven days and nights under the same roof. The week quickly spins out of control as longstanding grudges resurface, secrets are revealed and old passions are reawakened. Then Jen delivers the clincher: she's pregnant. This Is Where I Leave You is Jonathan Tropper's ( One Last Thing Before I Go ) most accomplished work to date, and a riotously funny, emotionally raw novel about love, marriage, divorce, family, and the ties that bind-whether we like it or not. From the author of How to Talk to a Widower, Everything Changes, The Book of Joe, Plan B, and One Last Thing Before I Go.